If you’re looking to get the kids out this weekend and not spend a ton of money, there is a great event at the Hopkinton State Fairgrounds Saturday. 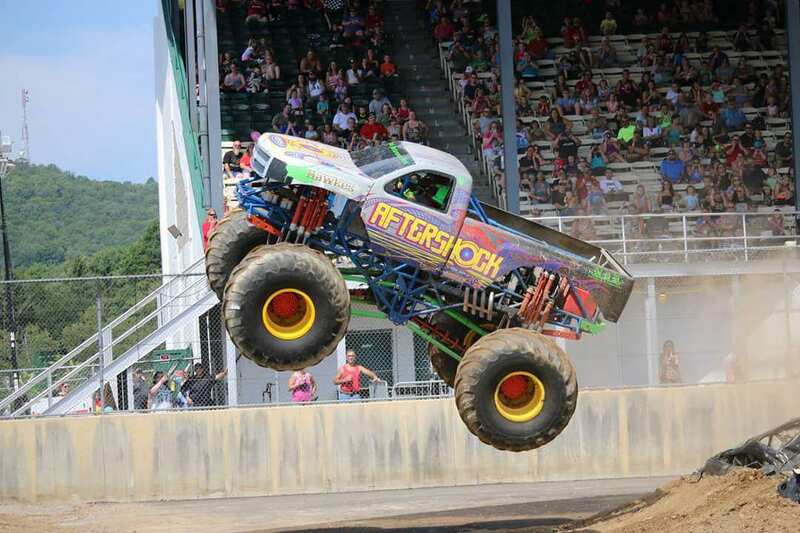 It’s the Hopkinton Fall Nationals Monster Truck Showdown! 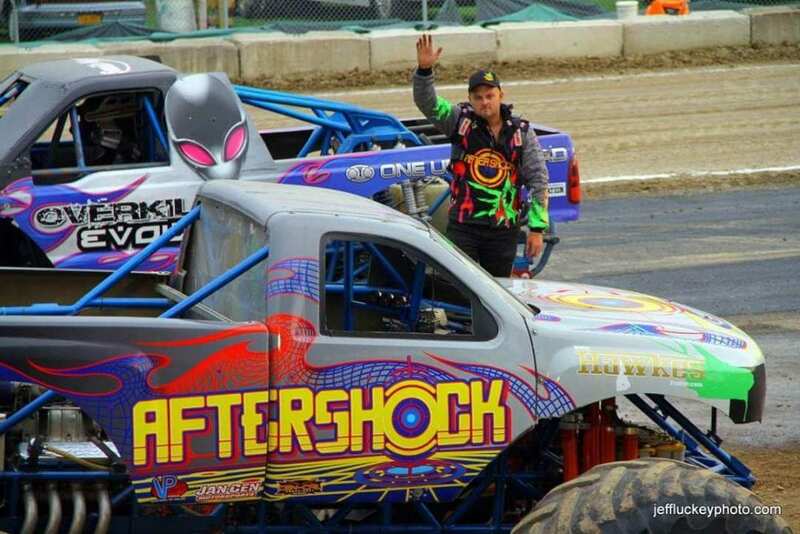 We spoke with the driver of “Aftershock”, Donny Hebert who competes all around the U.S. and Canada. Donny lives in Weare, so he’s pretty happy this one is so close to home. He says in one week he logged about 4,700 miles going from Canada to Iowa and back. This has always been a passion of his since he was a kid. One time, for a school project, he built a big truck. He say’s he’s always been motivated to do this, even when it probably wasn’t the best financial situation for him. Donny also owns “Clydesdale,” the world’s largest monster “ride truck,” that has done many shows as well. Nice to see he’s living his dream! “Aftershock” is an awesome truck with 1500 horses under the hood. The tires alone stand 66 inches tall! Don’t take it from me, listen to the interview with Donny himself. DK has been a fan of the internet for quite some time now and loves working with it. He likes dogs, sports, and bologna. He has 1 degree and 1 intramural Ping Pong championship from Ithaca College. Fun fact: he can whistle inhaling as well as exhaling. 98.3 LNH Newsletter: Prizes, Content, and More!